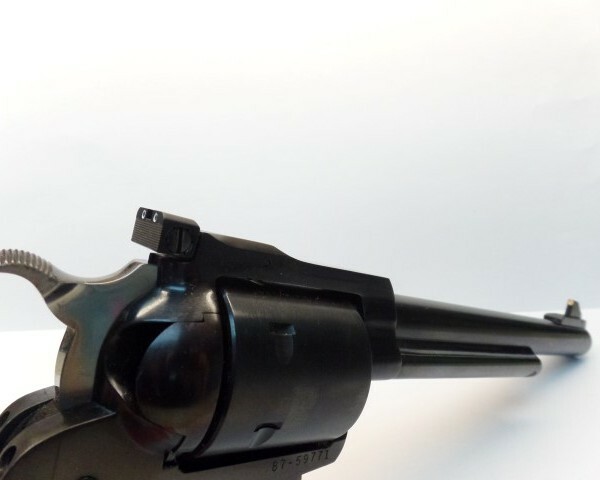 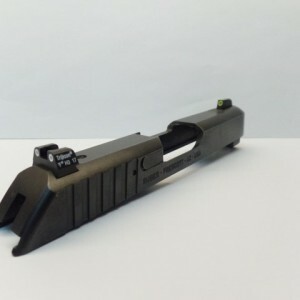 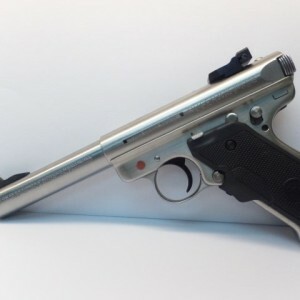 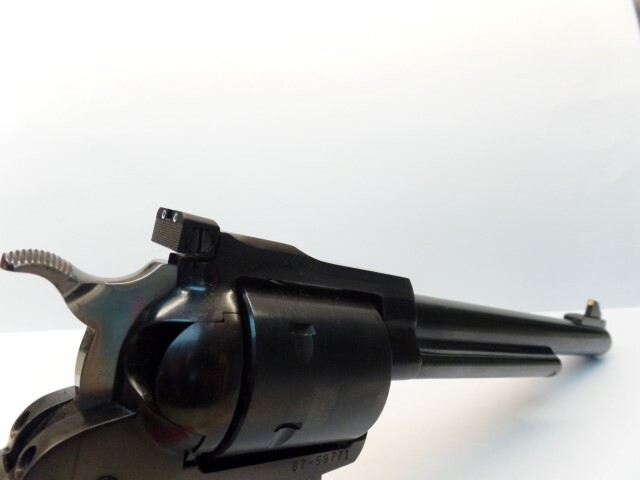 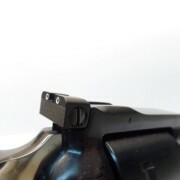 Price includes removal of old sights and installation of new front sight and rear assembly. 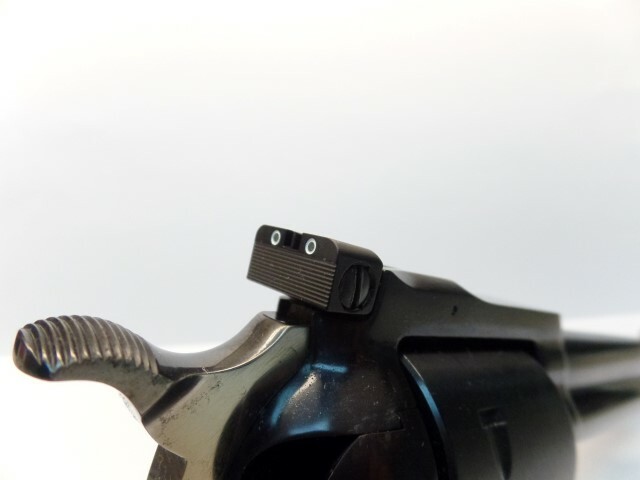 PLEASE NOTE this cost is for models with removable front sight. 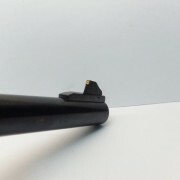 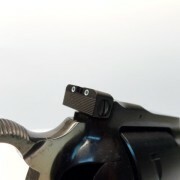 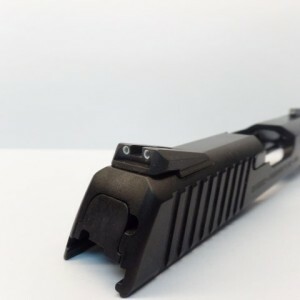 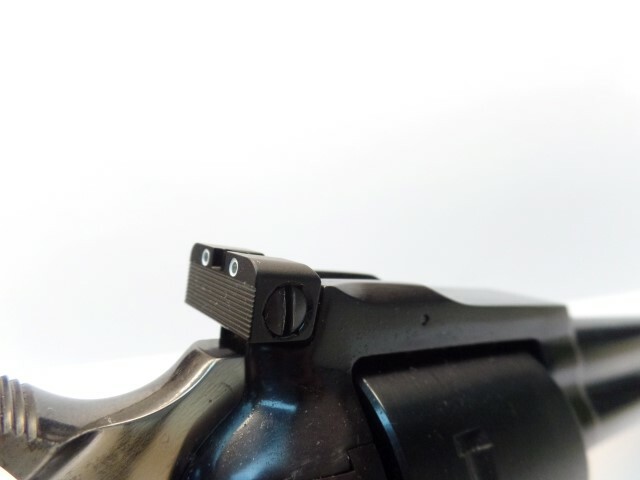 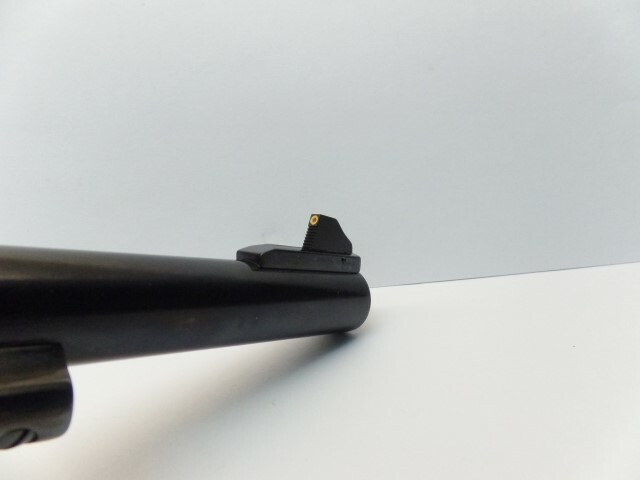 If the front sight is integral there will be an additional $70.00 charge.